Runewars is an epic board game of conquest, adventure, and fantasy empires. 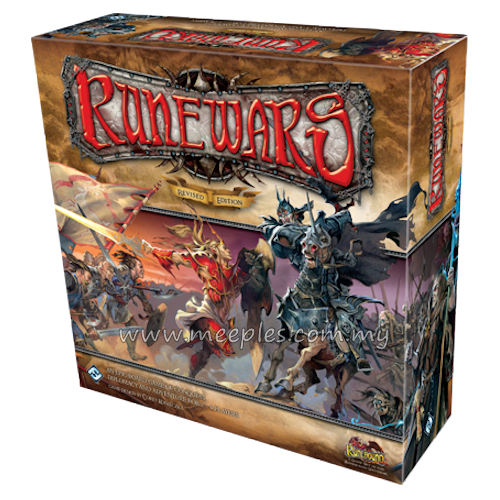 Designed by Corey Konieczka, Runewars pits players against each other in a strategic game of battles and area control, where they must gather resources, raise armies, and lay siege to heavily fortified cities. 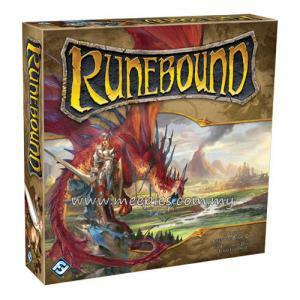 Runewars takes place in the same popular fantasy universe as the best-selling board games Runebound and Descent, and dozens of fan-favorite heroes and monsters play their part. 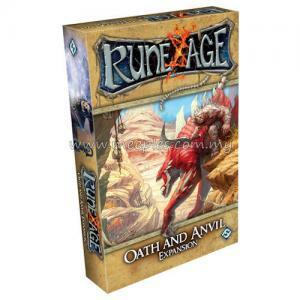 The wars for the dragon runes are beginning, and only one faction will emerge victorious. What would you do to claim the ultimate power? 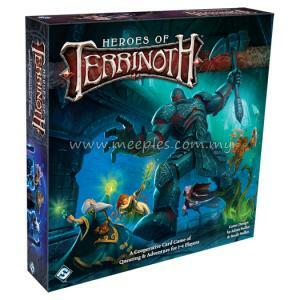 - The revised edition comes in an 11 5/8 x 11 5/8 x 4 inch box, about half the size of the original edition’s box. - There are no three-dimensional plastic mountains in the revised edition. - Faction sheets in the revised edition are not punchboard, but instead heavy card stock (similar to the Civilization sheets in Sid Meier’s Civilization: The Board Game). 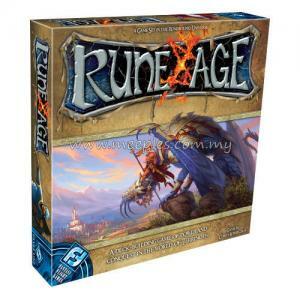 - Map tiles that are too long for the revised edition’s box size have been split, with puzzle-cut connection points in the middle for quick assembly during setup. 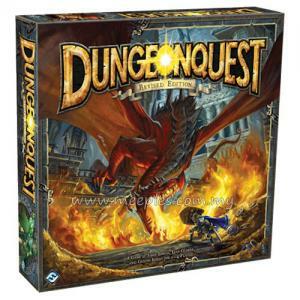 - The revised edition introduces a handful of key rules changes.